A resistance soldering system is only as good as your 'Point of Contact'. American Beauty incorporates only the highest quality electrodes and elements into our hand pieces. 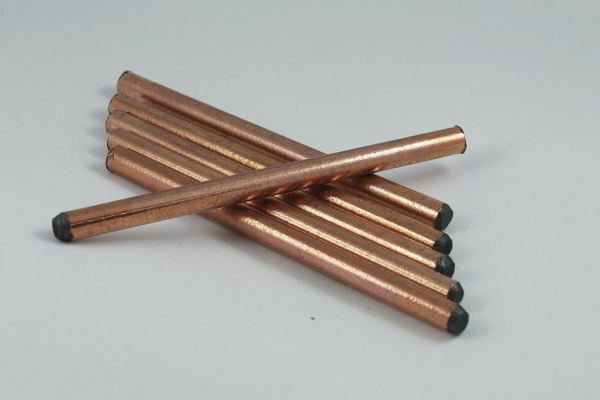 All carbon and stainless steel electrodes are copper-clad for improved current flow, except for Models 10565, 10566, 105134 & 105159 whose short lengths don't require such measures. Inferior quality electrodes and elements will affect overall system performance and could void applicable warranties.